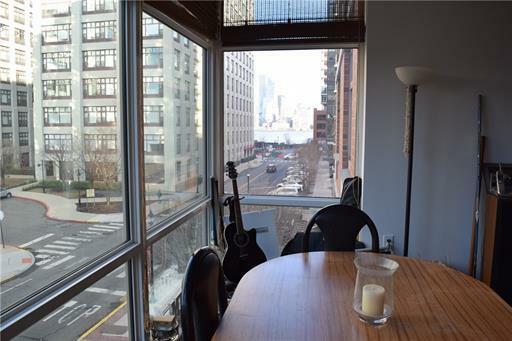 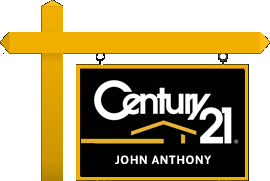 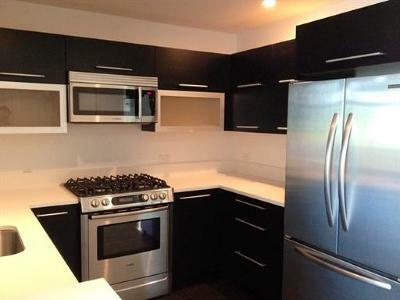 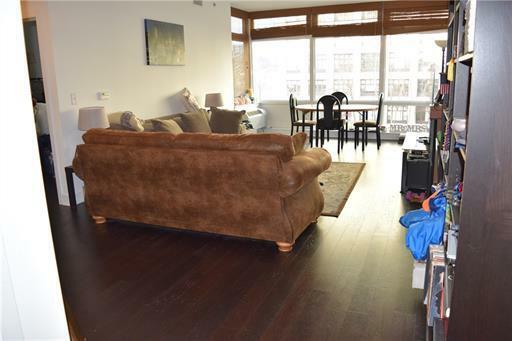 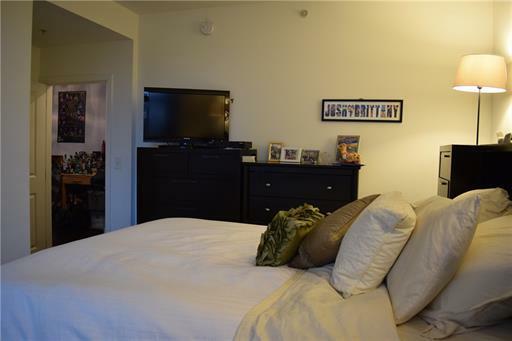 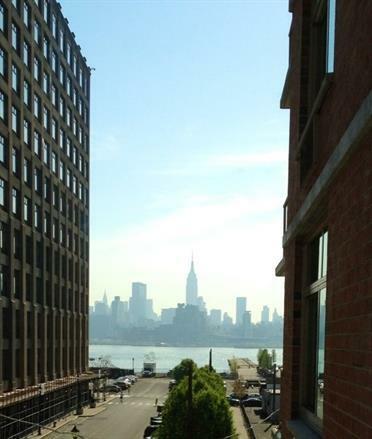 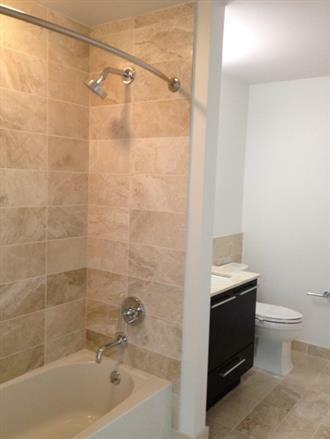 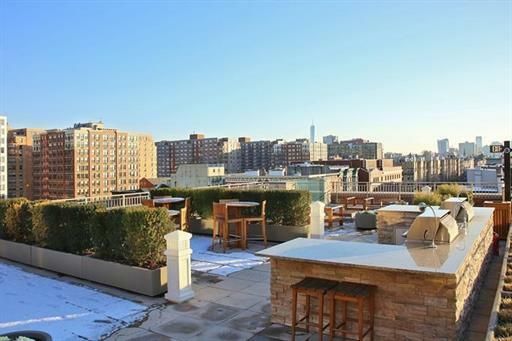 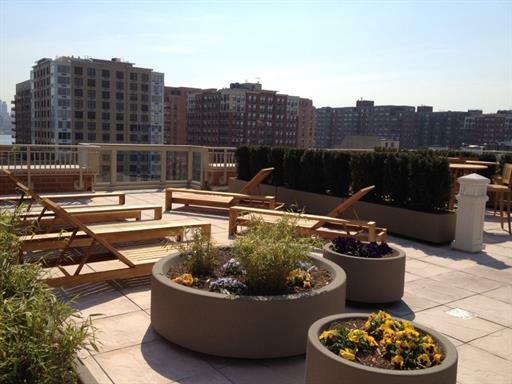 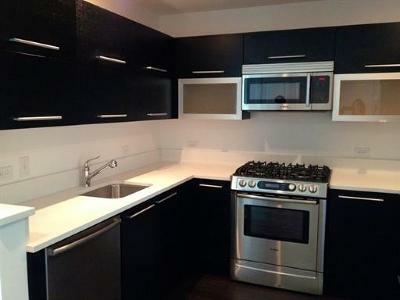 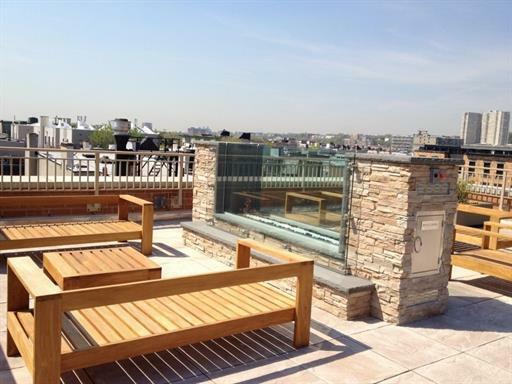 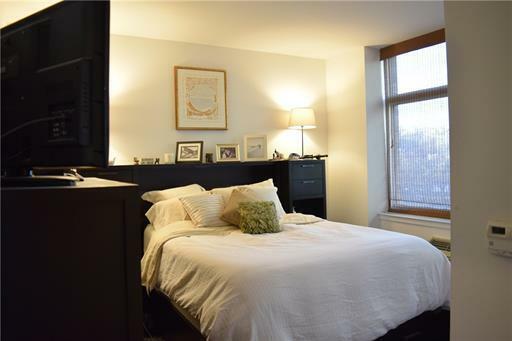 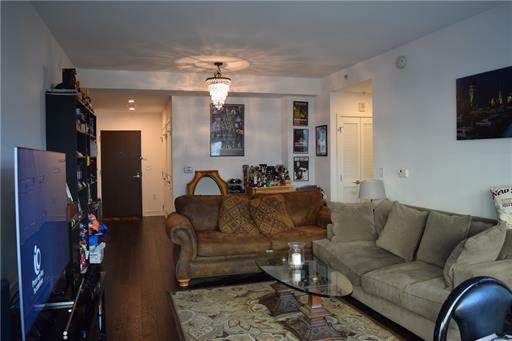 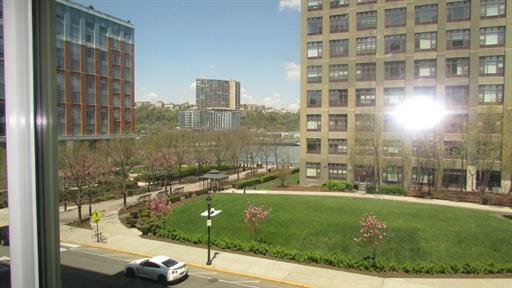 Luxury apartment in one of the most sought after buildings in Hoboken. 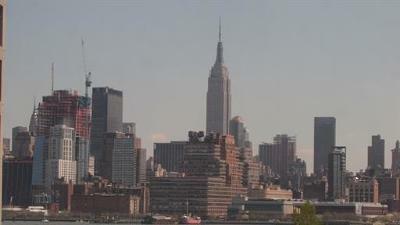 This one bedroom unit also has a unique view of the Empire State building. 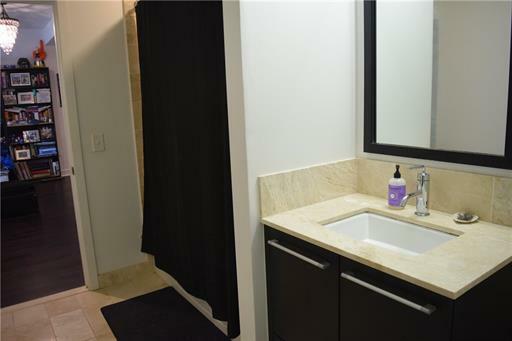 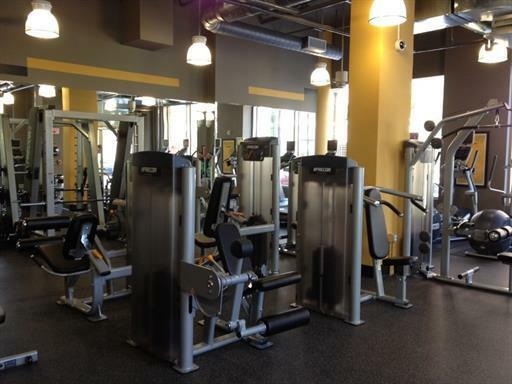 Amenities include free shuttle bus to PATH, onsite gym and roof top garden access, 24 hour door man all included in the rent.